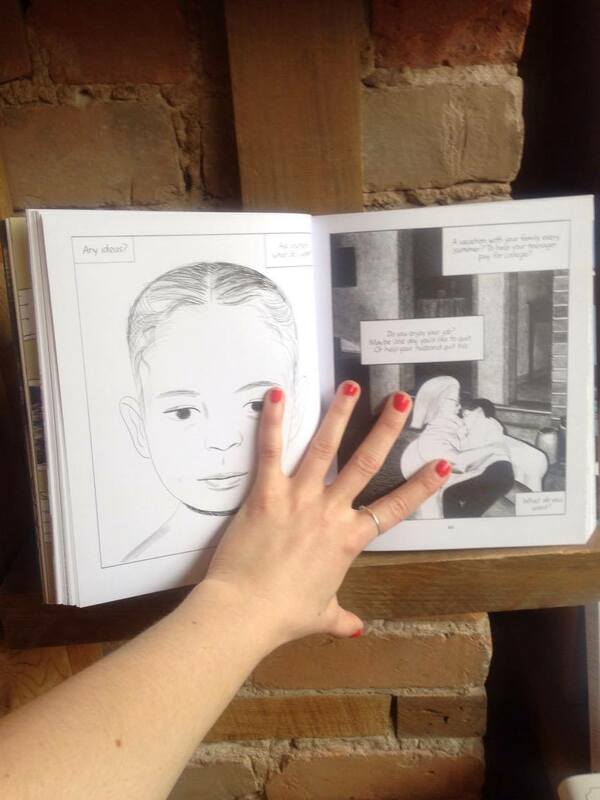 211 Bernard: Friday May 26th at 7pm - Jillian Tamaki launches Boundless! 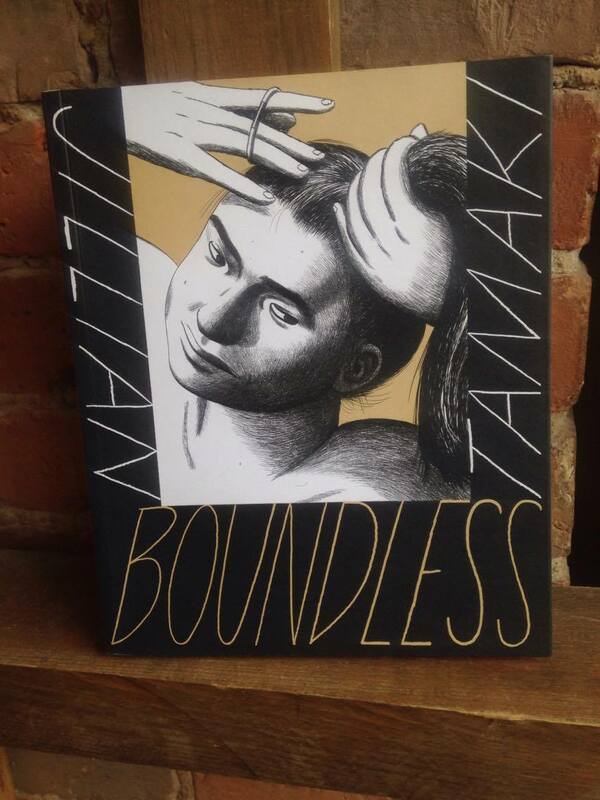 Friday May 26th at 7pm - Jillian Tamaki launches Boundless! So excited - to say the least - about Jillian Tamaki's new book, Boundless, which we will launch in store on May 26th at 7pm! I read Tamaki's new collection of short stories in one sitting, captivated by her altered universes infused with a fair dose of melancholy and weirdness. Time, money, a bedbugs infestation or a strange mirror Facebook; these are some of the subjects explored in Boundless. who eats yogurt and nuts."